"I never miss a session!" Teddy doesn't miss a session... He enjoys playing sport so much, he currently attends both Club Westminster North and now Westminster South! This is his story. 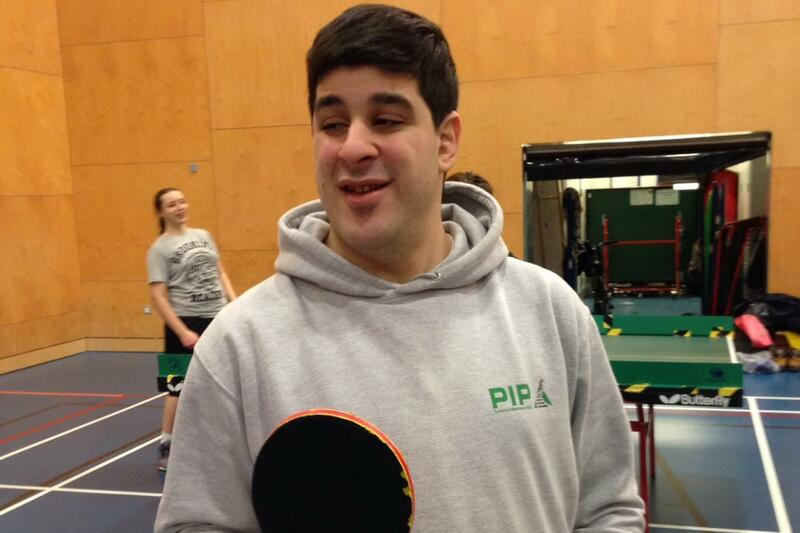 Teddy, 18 has a mild learning disability and loves playing sport. He hasn't missed a session at Club Westminster North since it restarted in September. Coach Aderito is glad to coach such a passionate participant, "Teddy rarely misses a session and his enthusiasm each week is amazing to see." Naturally when Club Westminster South started in January, Teddy's name was first on the register list! Elaine Bell, Teddy's support worker from The Westminster Society explains how Teddy hasn't always enjoyed playing sport.